I'm continuing my project of organizing all my kids' craft tutorials by holiday and season, with the ultimate goal of creating a separate page on the blog with everything searchable by occasion. 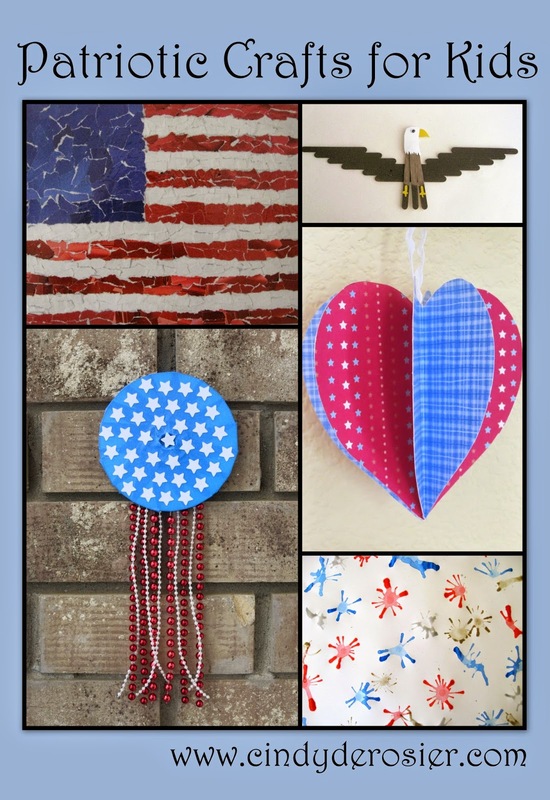 Here are my patriotic crafts, suitable for Presidents' Day, Memorial Day, Flag Day, July 4th, Patriot Day, and Veterans Day. I thought I had more than five tutorials on the site, but apparently not. I've done numerous other patriotic crafts in the past with my students, so I'll have to make a note to add those here. Eventually. You are so fantastically organized! Thanks for putting it all in one place. Cindy, what a wonderful idea. I think it will be awesome to be able to come to your blog and find a craft organized by holiday! Thank you so much for this!!! 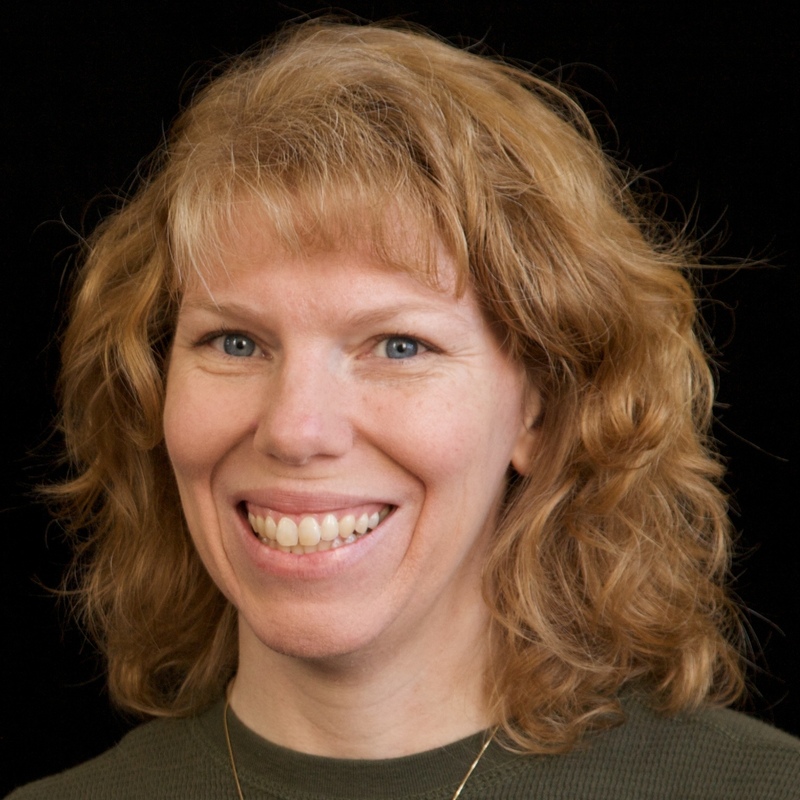 I agree with both Heather and Julie - you are amazing and so fantastically organized!!!! !